*BRAND NEW TO THE MARKET! * Privacy is Priceless! Arrowhead Subdivision. 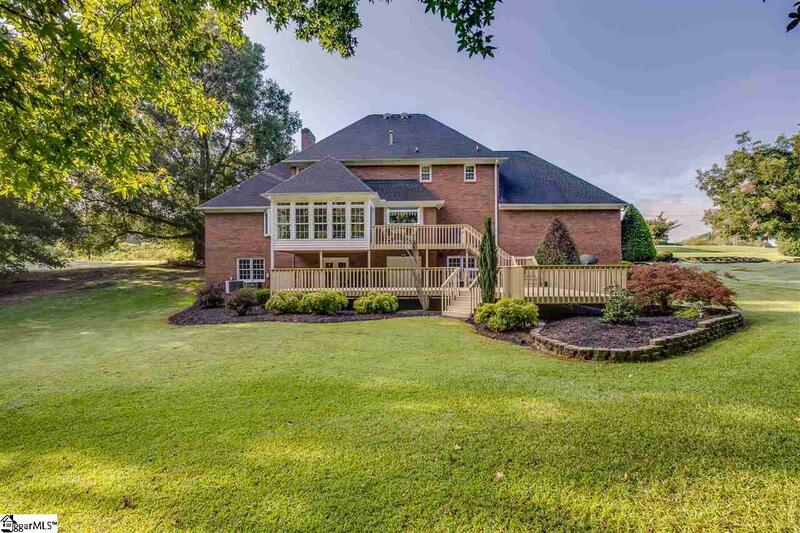 Located on a gorgeous/private 2.5 acres in Easley! This impeccable 3300+ sq ft Traditional offers incredible updates and could not be duplicated at this price! Beautiful Formal Dinning Room, Great Family room with Masonry Fireplace with Custom Bookcases on either side, Relaxing spacious Sun Room right off Family room, Terrific Kitchen/Breakfast room features granite countertops and extensive moldings. The 1st and 2nd FLRS Boast Gleaming hardwoods throughout! 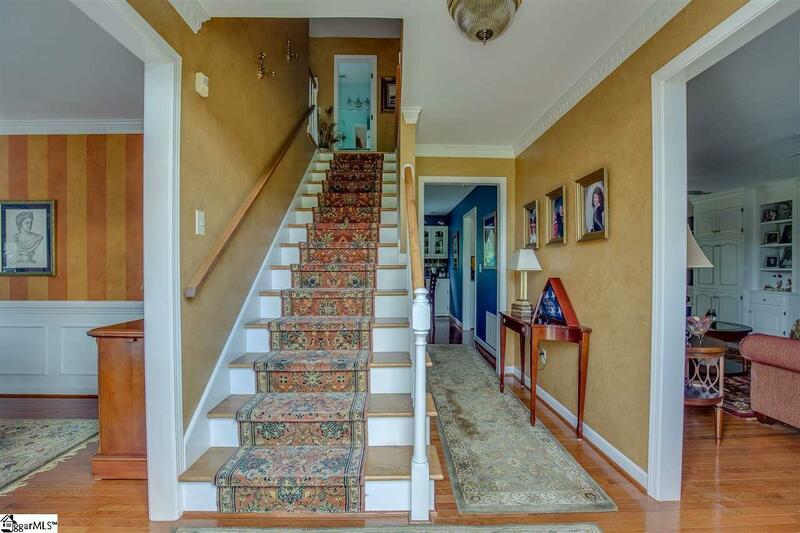 Stunning main FLR Master w/ walk in closet, see through fireplace & private bath! Spacious 3rd FLR Bonus Room/4th Bedroom! The Full walk-out BSMT provides fantastic space and is ready for future finishing! Space in BSMT is also Pre-Plumbed for addition of Future Full Bath! 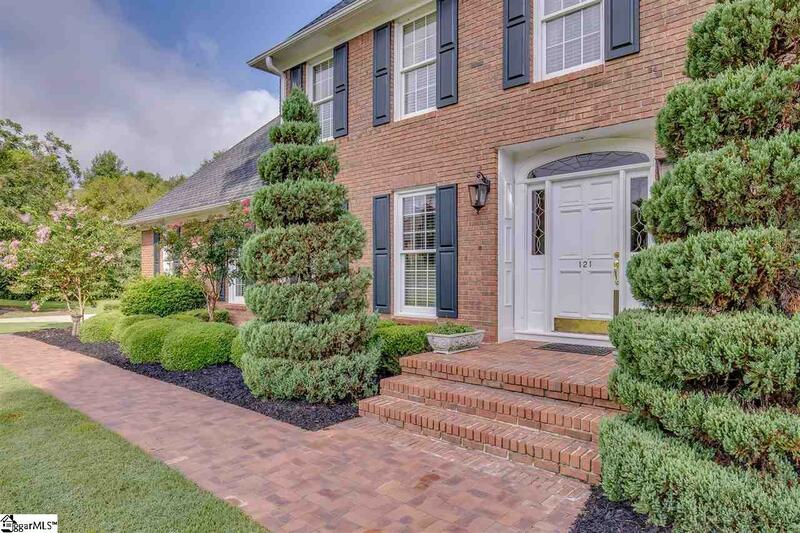 Meticulously maintained, professionally landscaped setting w/ irrigation completes this amazing home! All this and in the award winning Anderson 1 Wren School District! Come make this your new home today!!! 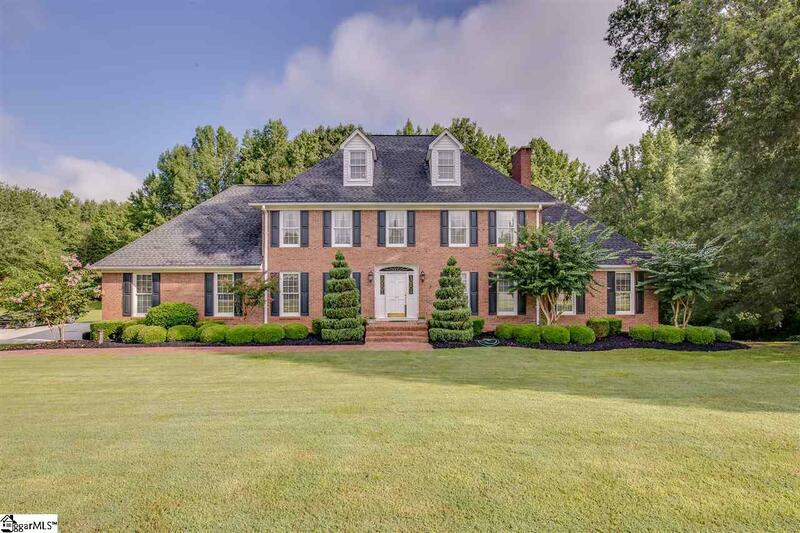 Listing provided courtesy of Timothy Werdein of Bhhs C Dan Joyner - N. Pleas.